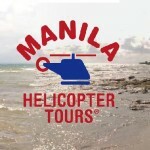 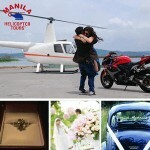 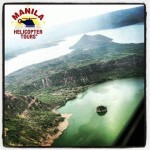 Manila Helicopter Tours – See you in the skies! 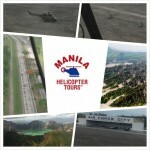 How to get the best rate for helicopters in the Philippines? 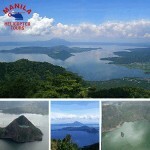 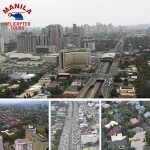 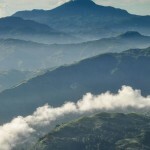 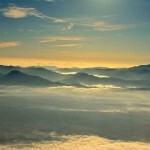 Take a 10 minute flight above Metro Manila for only Php 15,000 for 3 passengers. 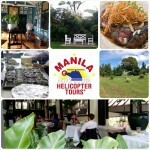 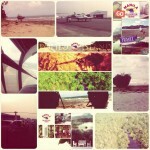 Available on weekdays from sunrise to sunset.